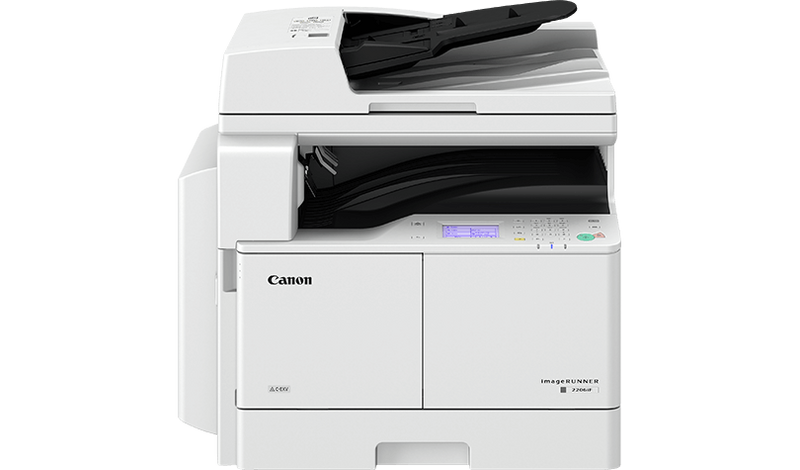 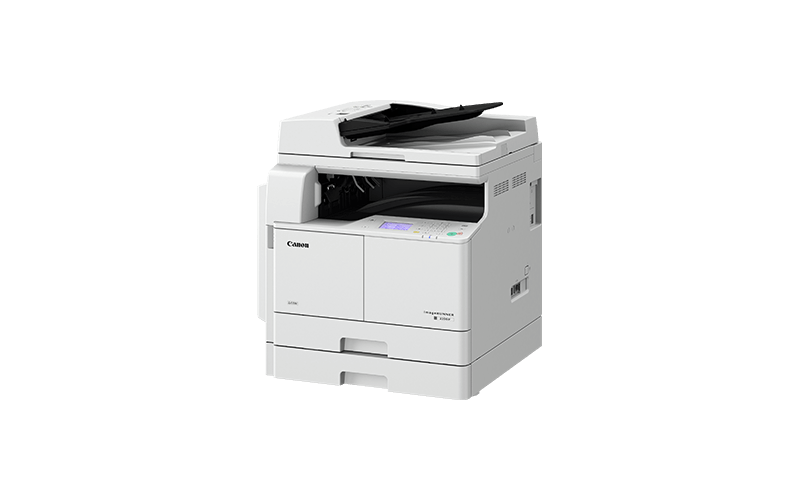 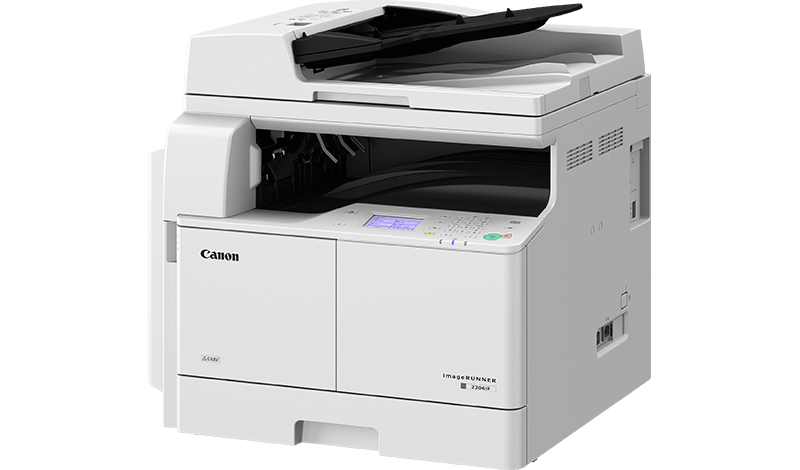 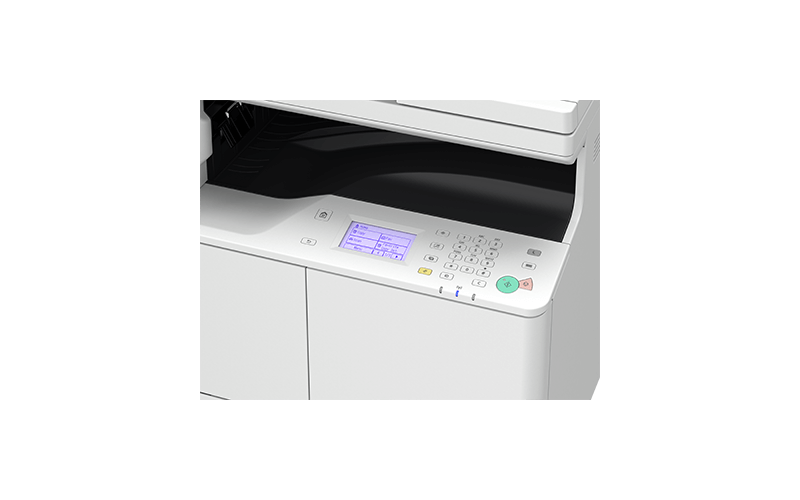 A highly versatile all-in-one device with duplex print, copy and scanning as standard for fast document handling. 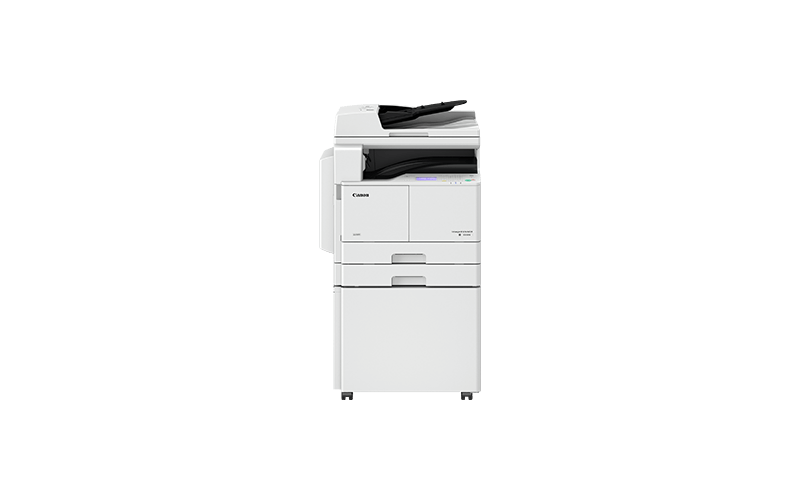 It is packed with time-saving features, enhanced security and connectivity to deliver speed and efficiency to a demanding workplace. 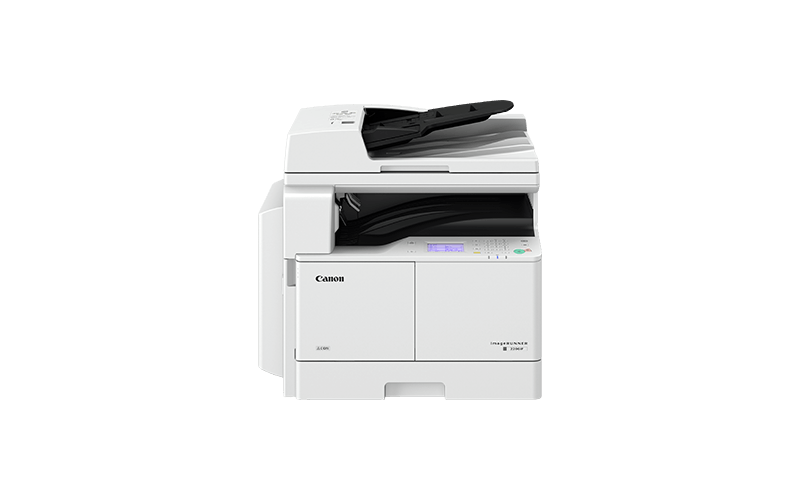 Want to know more about the imageRUNNER 2206iF?